Honestly, today’s honoree needs no introduction. 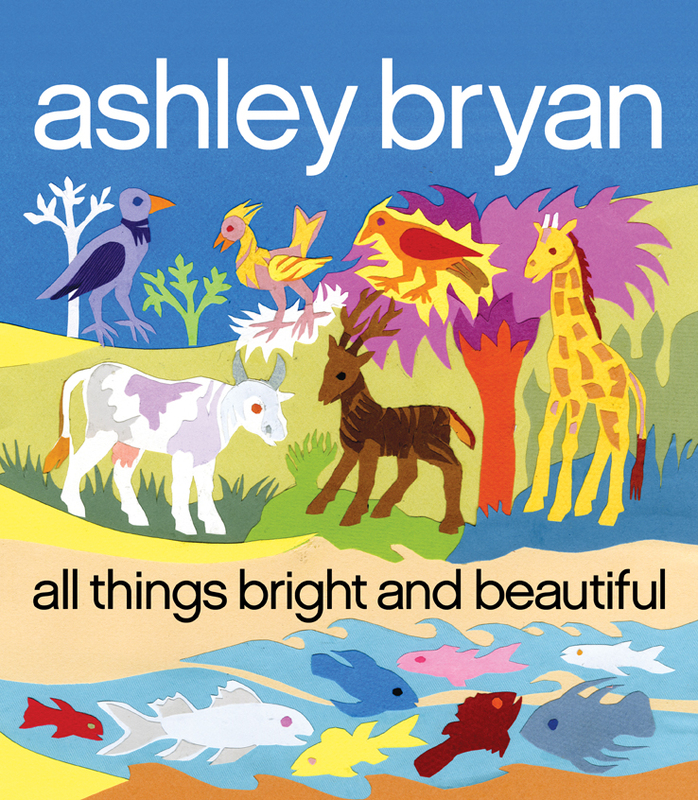 We’re already fans of the beloved Ashley Bryan, aren’t we? 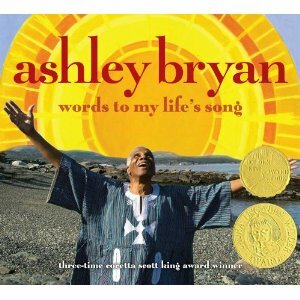 Known for his extraordinary range and depth of talent, Bryan uses paint, poetry, music, and collage to tell his popular stories. 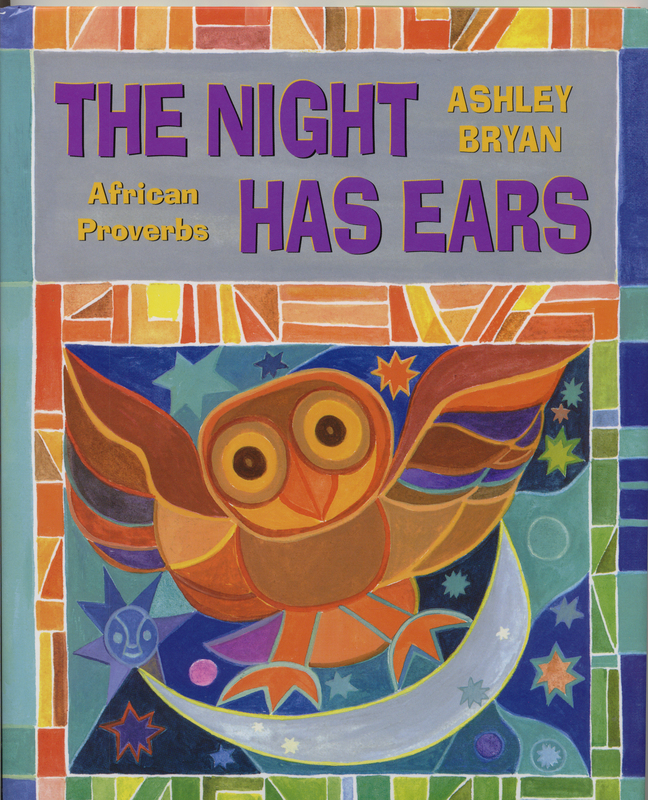 Born in Harlem, New York, and raised in the Bronx, Bryan describes his childhood as “an idyllic time, full of art and music.” Times that provided a solid foundation for a long and successful career in the arts. As a child Bryan spent his days working hard and drawing pictures, and he finished high school at the age of sixteen. But getting accepted into an art institution would not prove so easy. He was was rejected on the basis of race. On the advice of his teachers, he applied to New York’s prestigious Cooper Union Art School who administered a blind art test for admission into the school. “You put your work in a tray, sculpture, drawing, painting, and it was judged.” Bryan says. “They never saw you. If you met the requirements, tuition was free, . . .” Bryan passed the test with flying colors. 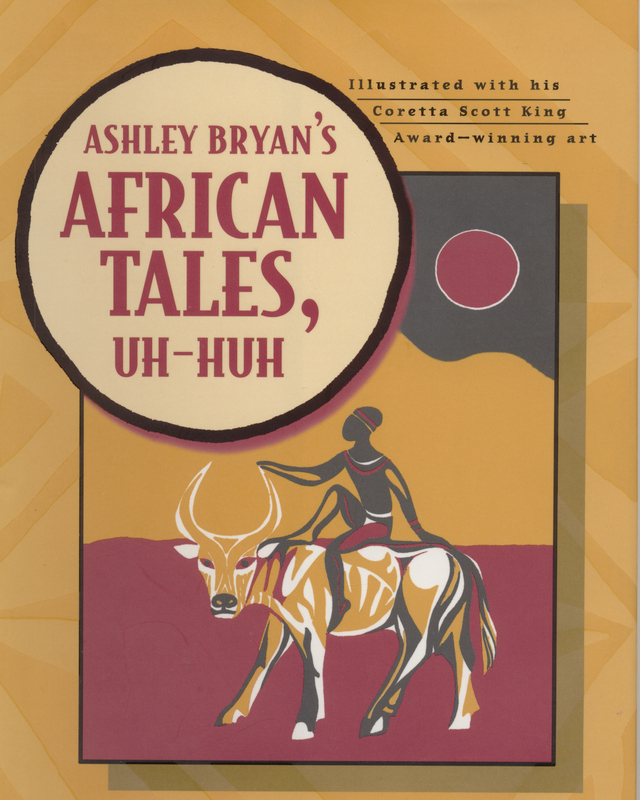 Ashley Bryan has gone on to win many awards for his books — often culled from African folk tales — including nine Coretta Scott King awards and honors, a Golden Kite Award, Laura Ingalls Wilder Medal, others. I grew up in the Bronx, New York. As we learned the alphabet, my teacher asked us to draw a picture for each letter. After Z, we sewed the pages together. The teacher said: “You have just published an Alphabet Book. You are the author, illustrator, binder. Take it home, you are the distributor as well.” I got rave reviews from family and friends for that book. All of the ones that followed are built on that foundation. 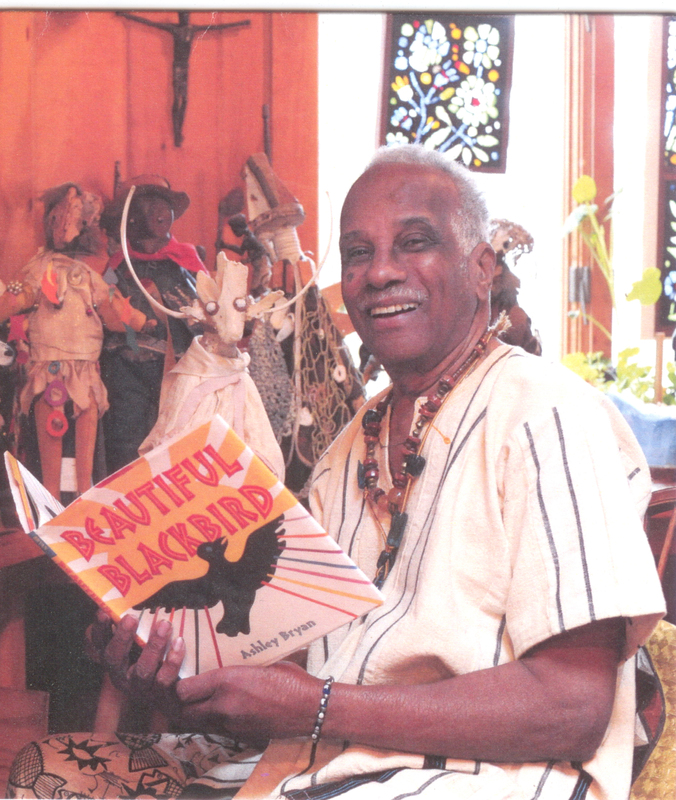 I am inspired by my studies in the history of art and by the folk art of all cultures. I am grateful that I do not have to work deals. 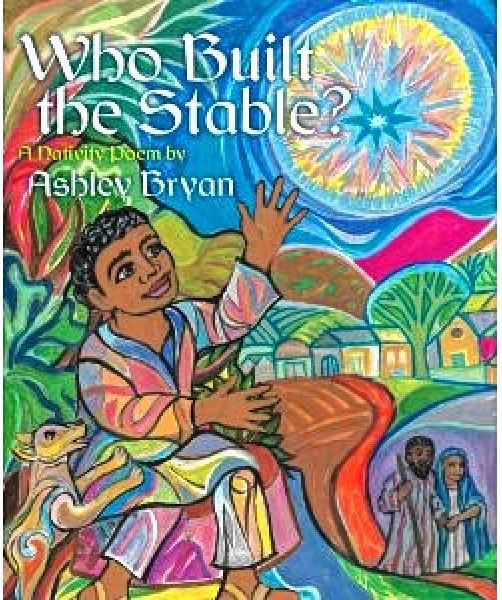 My new book, WHO BUILT THE STABLE, Atheneum, 2012 came out to starred reviews. The United States means people from all over the world. 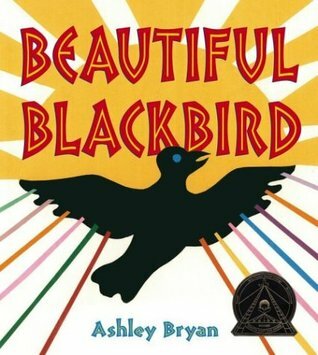 Representation of these diverse cultures in books for young people allows readers to identify and understand the peoples of the world.